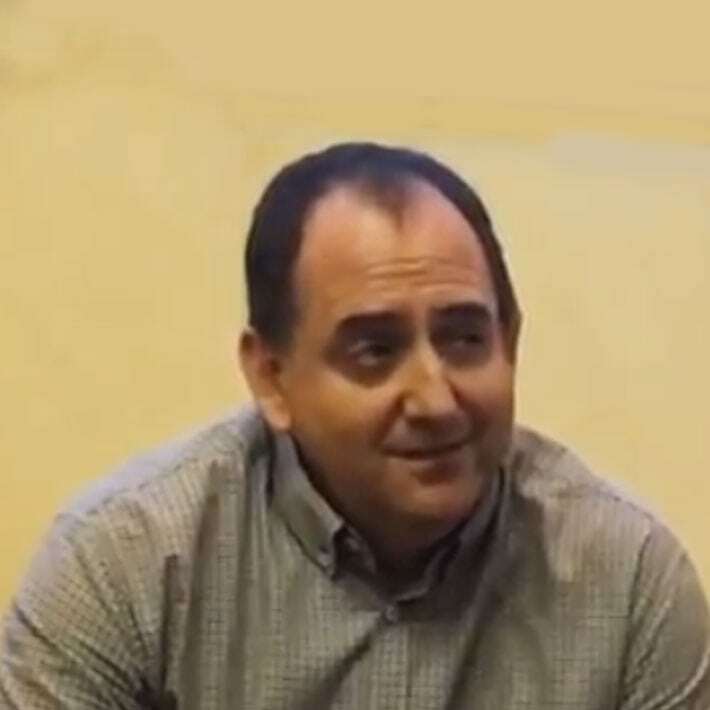 Augusto joined WD-40 Company in 2014 and is the Commercial Director in our Spanish office. In this video Augusto explains how he has lived out our number one value; “Doing the right thing”. Augusto gives an example of how his team strayed away from the typical “salesman approach,” and helped one of our customers by doing the right thing. We do the right thing in serving our Tribe mates, our shareholders, our customers, our products’ consumers, our suppliers and even our competitors. This means looking for the right action in every context, asking critical questions that bring out the best course or decisions relevant to the situation and the circumstances. It also means being honest in both word and deed; being reliable, dependable and competent. Doing what’s right according to the situation and the context. If we are honest, and if we speak and act congruently, we will be doing what is right.